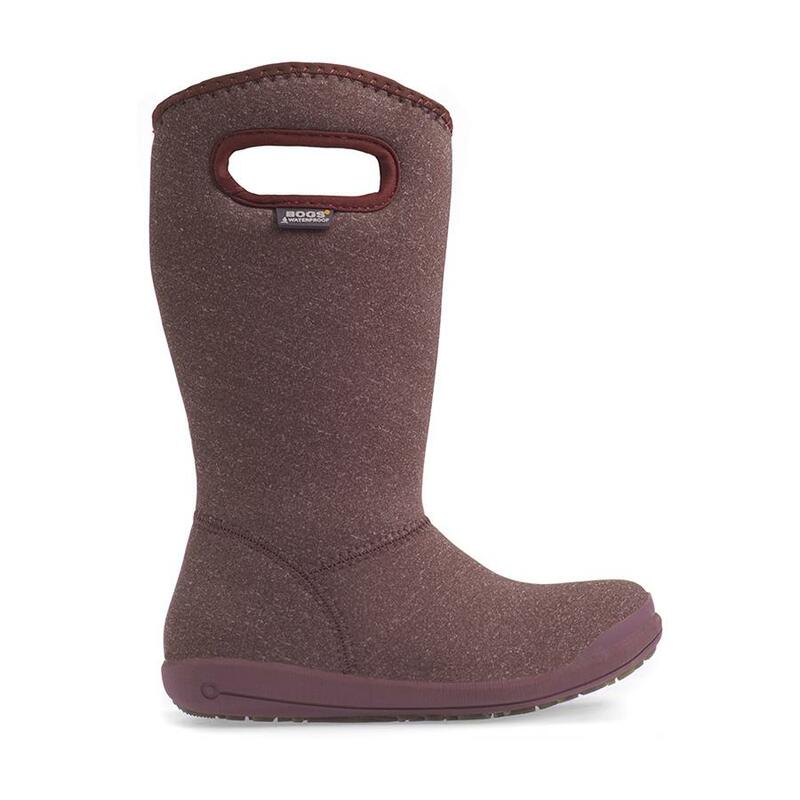 A clean slipper-like boot with winter warmth and coziness. Glove-like fit and fireside-style warmth make the Charlie a dreamy combination for your feet. Stretchy 3mm Neo-Tech with soft tech-fleece lining provide waterproof insulation, while a BioGrip slip-resistant outsole topped with Rebound cushioning offers sure-footed all-day comfort.